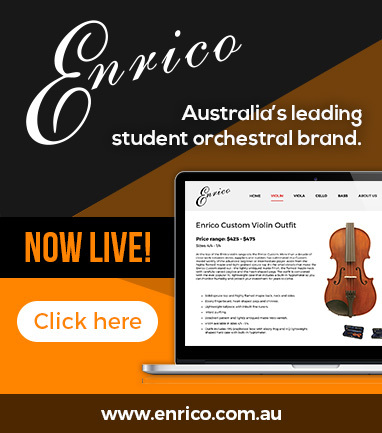 The Puck 3" pocket drum pad that allows you to practice anywhere! The smaller size challenges your accuracy, making you a better drummer. Surface is formulated for a natural drum rebound. Purchase 12 to receive eye-catching 4-colour POP counter display. Grafix Drummers Practice Pad - Time Practice, practice, practice. 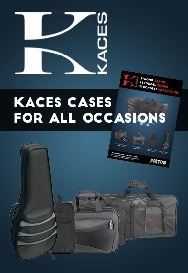 The old adage takes on a new flavor with the introduction of Kaces Grafix Series Professional Practice Pads. Each pad features a vivid color print that seals to the rubber for a cool new look that won't rub off! 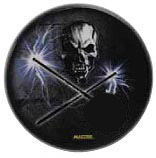 20” Graphic Bass Drum Head with Skull Artwork. 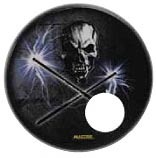 22” Graphic Bass Drum Head with Skull Artwork.